After Twitter, Pinterest is my favorite social media platform. The visual nature of Pinterest combined work. Follow these guidelines and you will see more activity on your Pinterest page, I promise. Do NOT create a board with less than five images. Boards with less than five images look unfinished, making your page look incomplete. This turns users away from following you! Instead, try creating secret boards. Secret boards are only viewable to you and you can later make them public when you have pinned at least five images to the board. 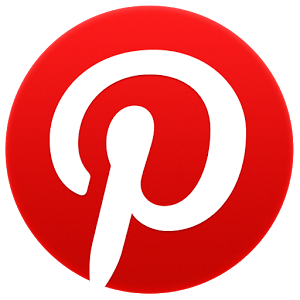 To increase your presence on Pinterest it is vital to be actively pinning. Although it may seem daunting to pin daily it can be done. I suggest users download the pin it button to their web browser and pin pictures from articles on the web as they go about the day. 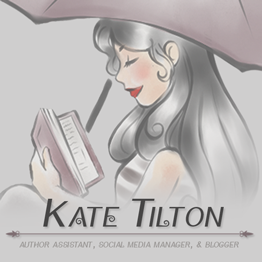 If you are already actively reading blogs and articles you’ll find that getting into the habit of pinning while you are reading will greatly increase your Pinterest activity. Also remember to pin content with value! If you read an article and found that it did not have much to offer skip pinning it. Only pin things you think your audience will find value in. It is important to pin daily but it is possible to overpin. Try posting three to five pins at a time to keep from filling up (and spamming) your followers home feed with pins. Remember, just like any other social media platform what you put out (pin) goes to everyone who follows you. Create boards with clear titles and descriptions. It is easy to want to come up with clever titles for your boards or to skip adding in a description, but both of these things will hurt you in the end. Make your titles clear so that users can easily see what each board offers. Use detailed descriptions with keywords to boast your SEO so more users can find you. Remember you need to show users what they get by following you on Pinterest. Make sure your boards offer value to others in order to get the most return from your Pinterest efforts. One of the easiest ways to gain more followers is to create seasonal/hot topic boards. These are boards like “Christmas Gift Ideas” that you create and feature at the top of your profile when Christmas is coming up. Generally food/recipes, party ideas, crafts, or other similar boards that focus on an upcoming holiday or big event (like the Superbowl) generate lots of traffic. Since people search these seasonal/hot topic terms looking for good content, make sure you stay ahead of the trends to see great account growth.